What surprises lay beneath and beyond is the only question one keeps on asking in Arunachal Pradesh. Bhalukpong is such a kind of village, full of natural surprises that would take anyone off guard. <br />On the edge of the luxuriant forests lies the beautiful village of Bhalukpong. It is easier to reach Tawang through Bhalukpong than any other place. Full of natural beauty, this small village springs up the most pleasant surprise of the Tipi Orchid gardens. The Tipi Orchid gardens have more than 500 varieties of Orchids. As the Sun dawns upon and as it passes through this flower bed, one can actually experience the colours of time. One can see the Sun traveling through and the magnificence of the River Lohit which snakes down towards the state of Assam. 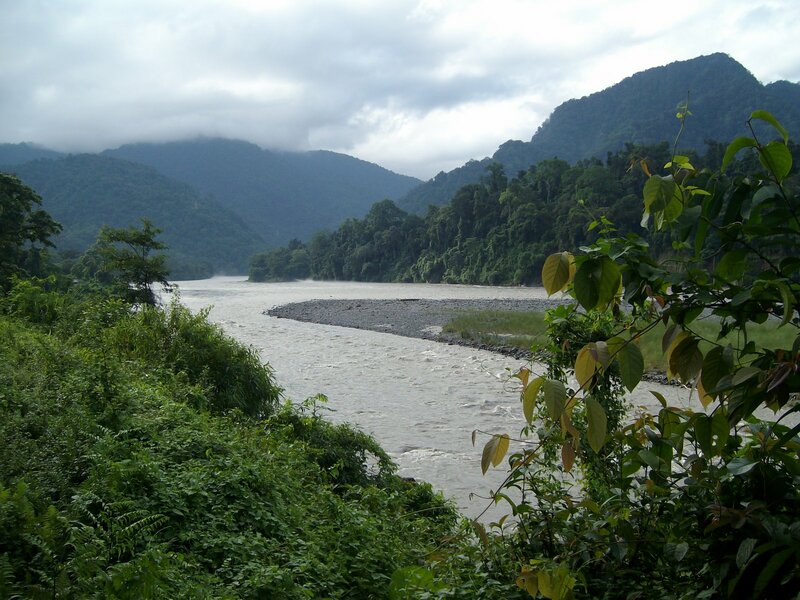 Situated on the state border of Assam and Arunachal, Bhalukpong is a major cultural city of Arunachal.